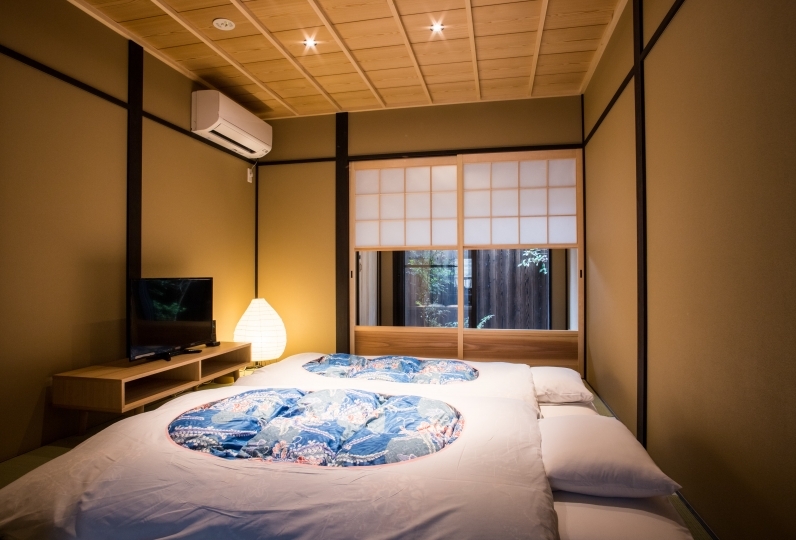 An over 100-year-old Kyomachiya that was fully renovated in 2016, this lodging stands right by Tofukuji Station, just one stop away from Kyoto Station. 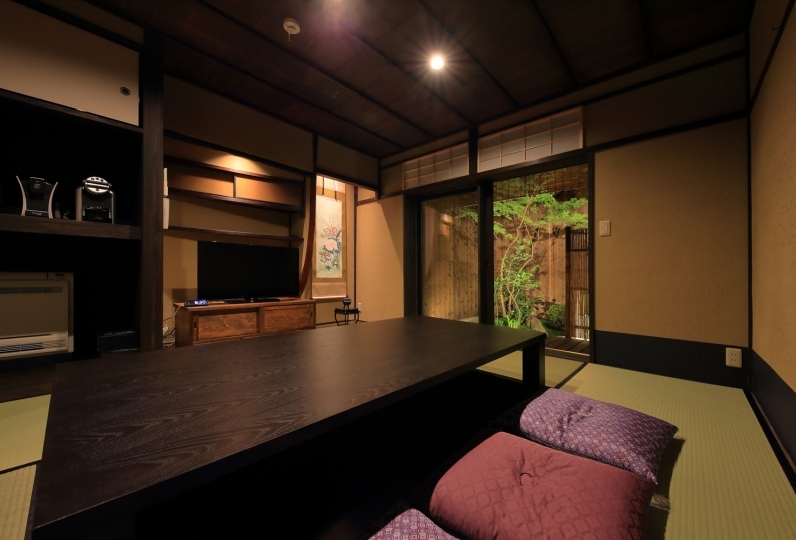 It has been fitted with modern facilities while maintaining the historical characteristic, making it a comfortable lodging. 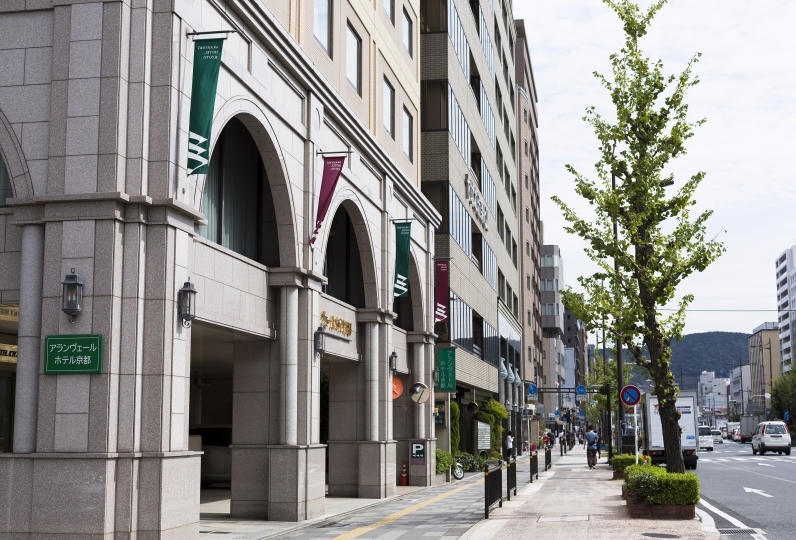 Close to tourist sites including Fushimi Inari, famous for the 1,000 torii gates, and Tofuku-ji, Hoteian is in a convenient location for sightseeing. Guests have the entire house to themselves, and with 2 bedrooms and a kitchen, this accommodation is perfect for families and groups, as well as prolonged stays. Online check-in through email is convenience to me ,and the host is very friendly and willing to help. 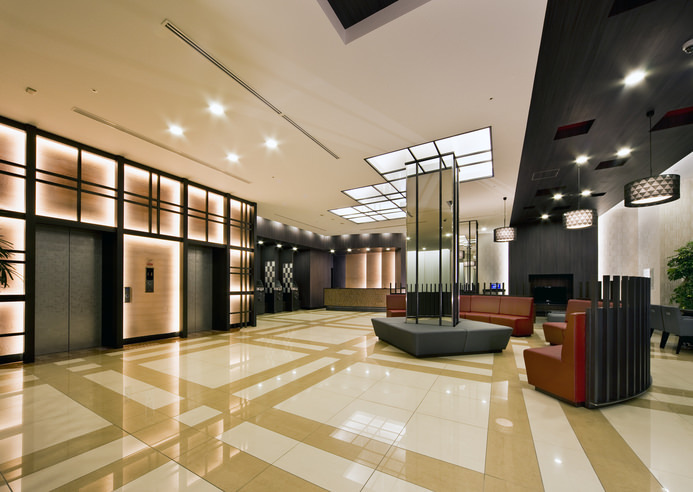 Location is grea... Read more Online check-in through email is convenience to me ,and the host is very friendly and willing to help. 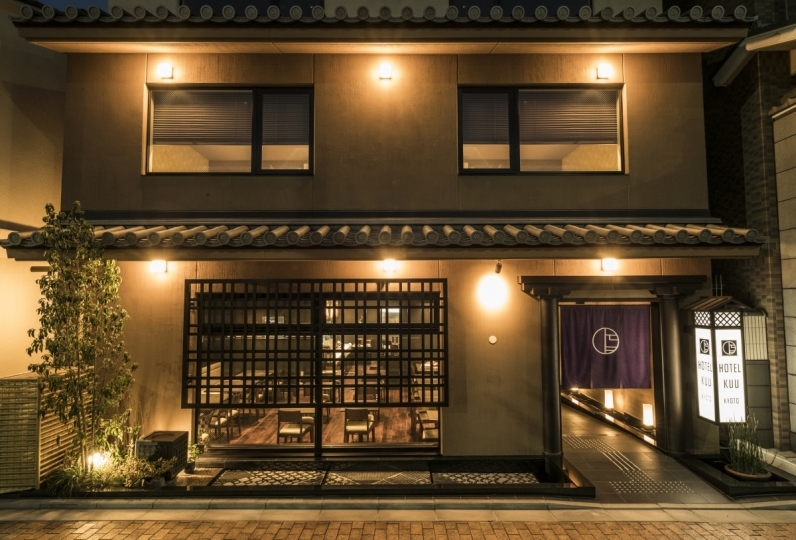 Location is great , just nearby JR To-Fuku-Ji station. 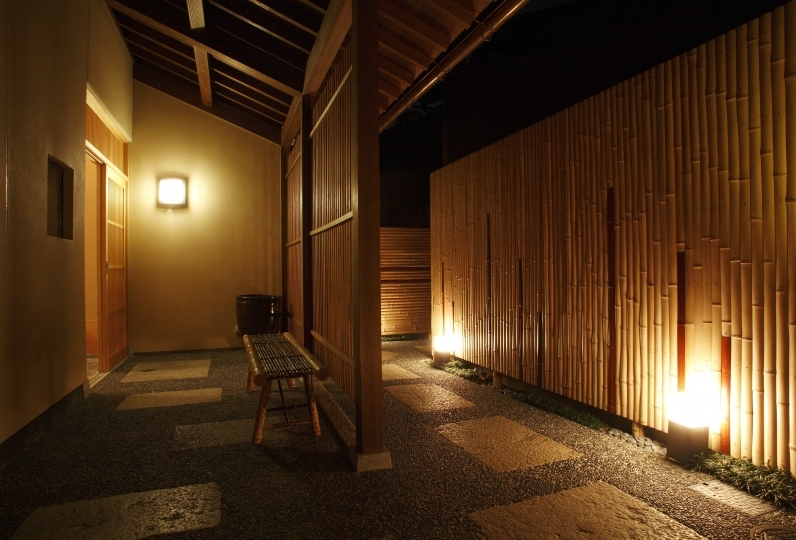 I would like to stay there if I visit Kyoto again. Recommended. Online check-in through email is north to me, and the host is very friendly and willing to help. 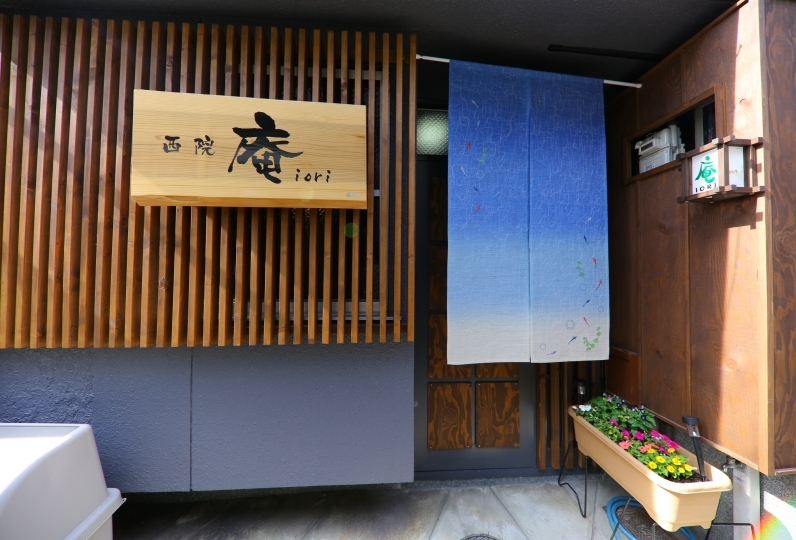 Location is great , just nearby JR To-Fuku-Ji station. 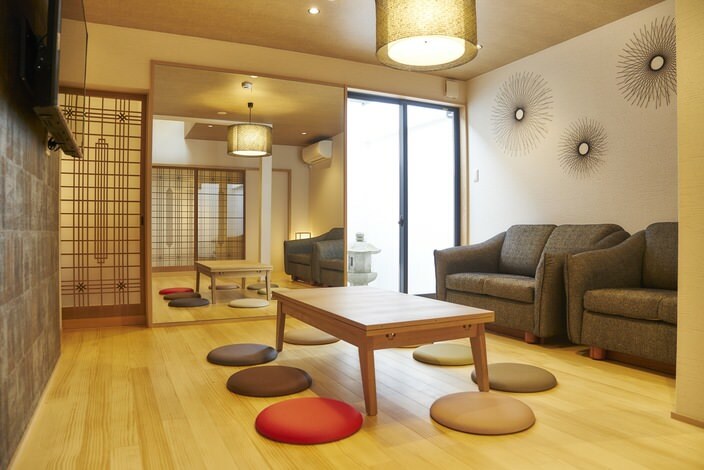 I would like to stay there if I visit Kyoto again. Bath towels, face towels, shampoo, conditioner, shower gel, etc. 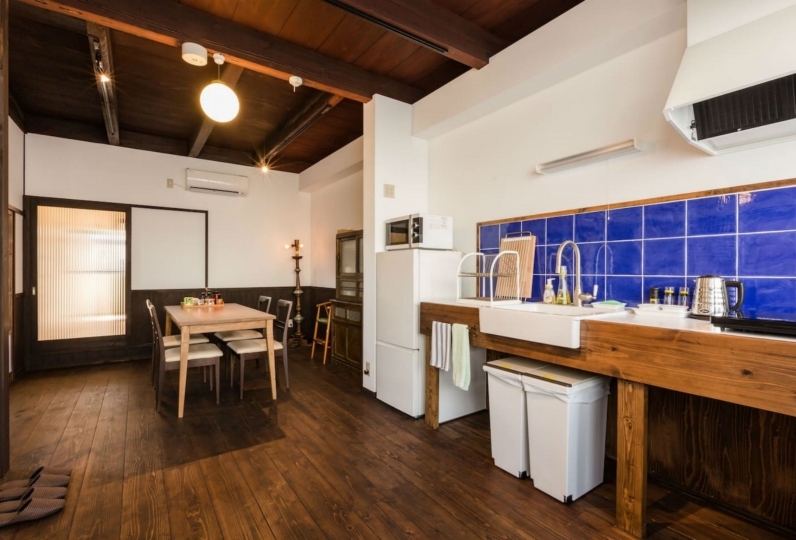 Others: Washing machine (detergent also available), free Wi-Fi, kotatsu built into the floor, iron, etc. There is a convenient store located within one minute walk from the lodging. In the fall, guests can walk to Tofuku-ji, which is known for beautiful autumn foliage. Meals are not provided, but there is a kitchen where guests can prepare their own food. 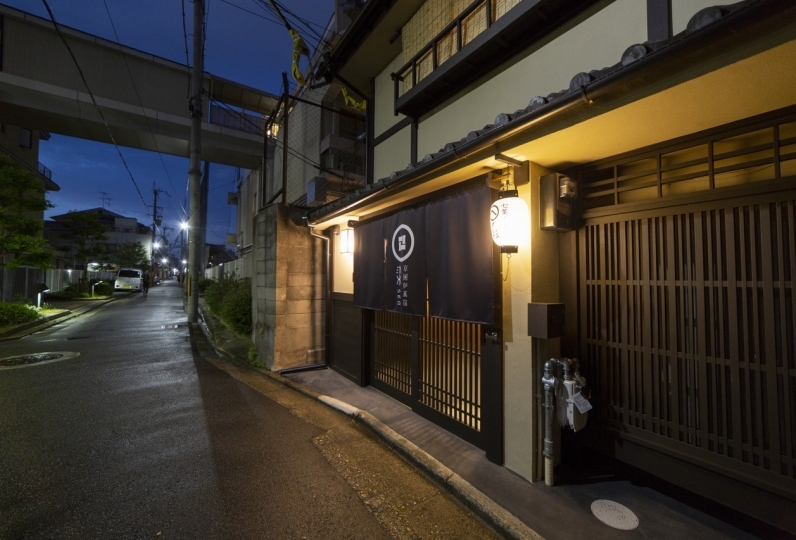 There are traditional restaurants serving set meals and yakitori as well as cafes within walking distance of the accommodation. 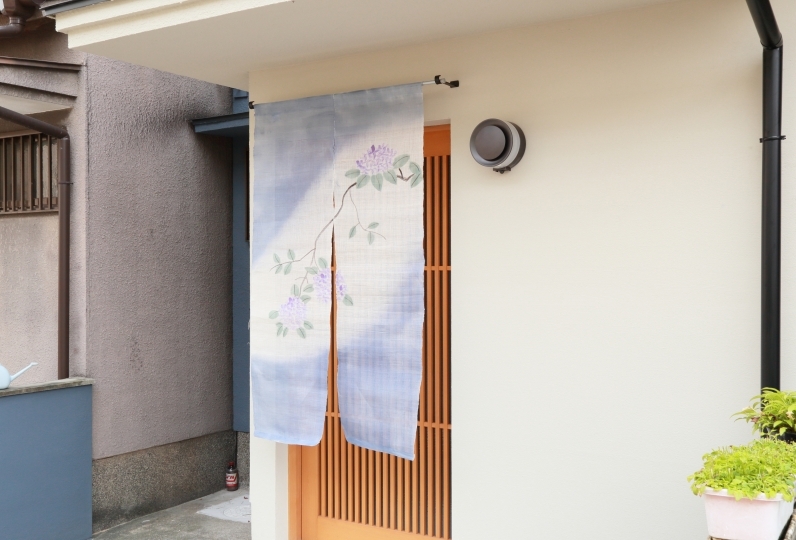 1-minute walk from Tofukuji Station. 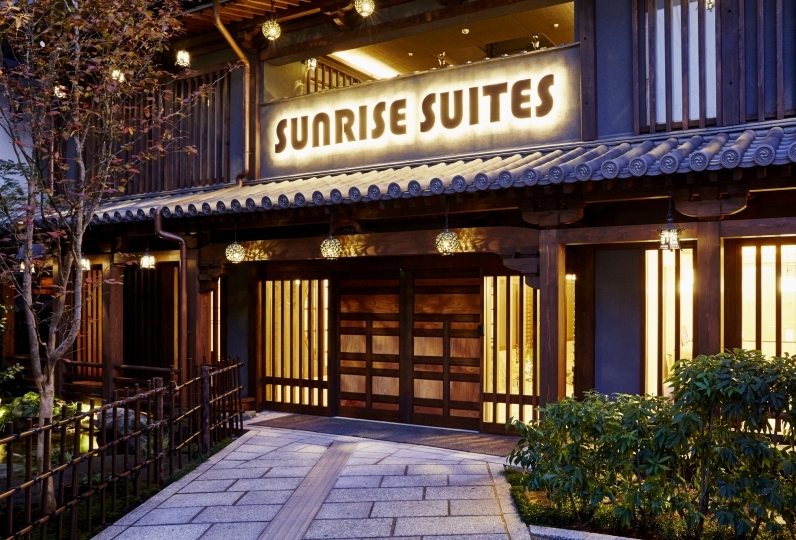 1 stop from Kyoto Station to Tofukuji Station, or 5 minutes by taxi.